Our range of products include arladite sealants, holdtite products sealant and rustolene products. 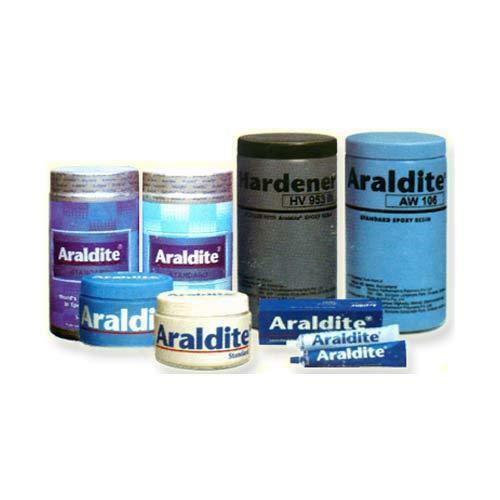 We are leading suppliers of Arladite Sealants. MDF / Particle Board, Block board / Hard Board to each other. 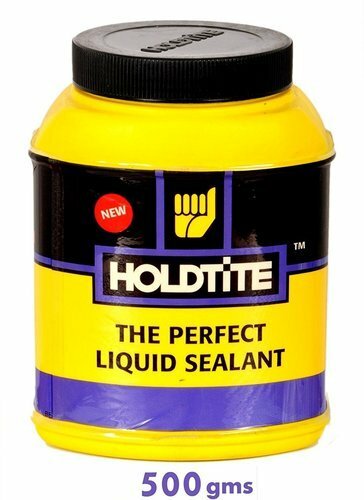 We are instrumental in providing our clients a extensive range of Holdtite Liquid Sealant, which comes under the brand name of Hawco. Introduced in 1943, our range widely caters to the needs of plumbing industry and is used as a pipe jointing sealant. It prevents leakage of fluids and gas through pipe joints, used in construction segment and auto segment. These are single component black liquid, where no mixing is required before usage and applying. Our range is known for its good adhesion which widely helps in jointing substances. Rustolenea multipurpose maintenance solution. 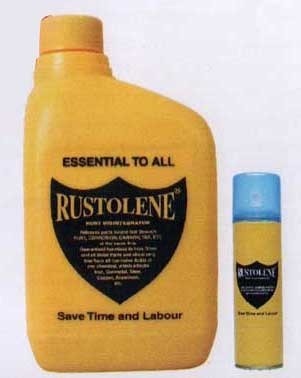 Rustolene is trusted for years for fighting rust, lubricating, decarburizing and cleaning. 200 Ltr, 20 Ltr, 5 Ltr, 1 Ltr, 500 ml, 100 ml.